Sleepless nights plague many of us after 40, but is it our age? Or are our habits during the day setting us up for tossing and turning at night? 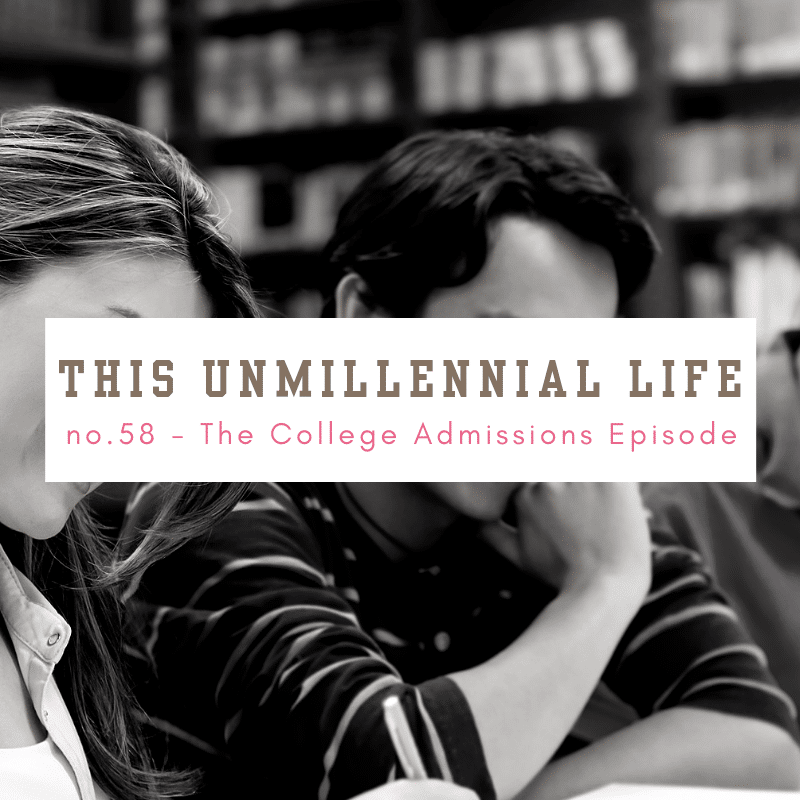 Experts say college admissions prep should begin long before applications are due and involves considering what’s happening both in the classroom and out. You know you’re unmillennial when you’re buying acne cream for both you and your teenager. 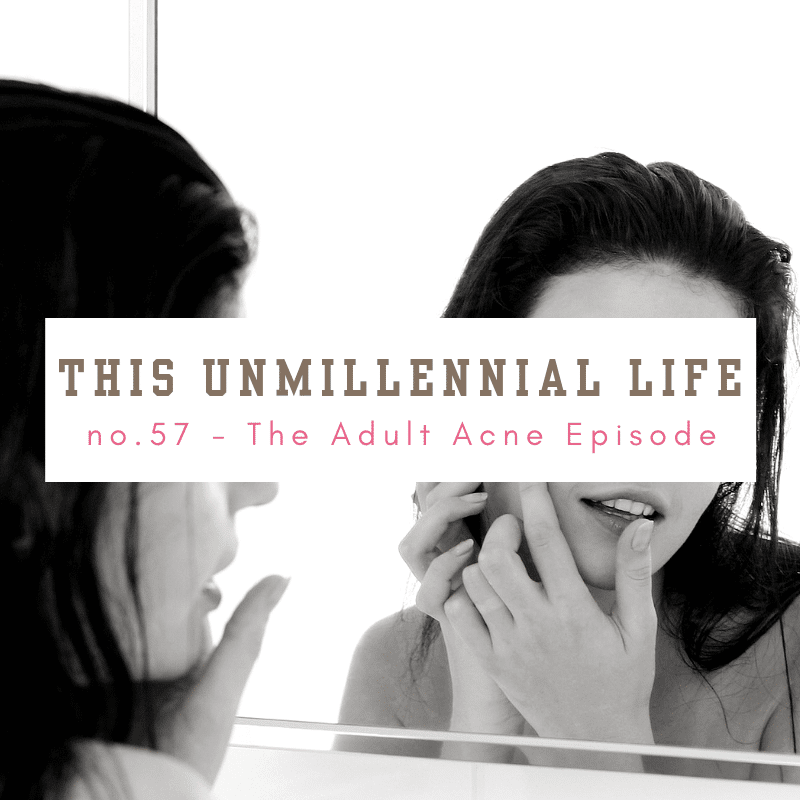 Adult acne becomes a new complaint for many women at midlife. 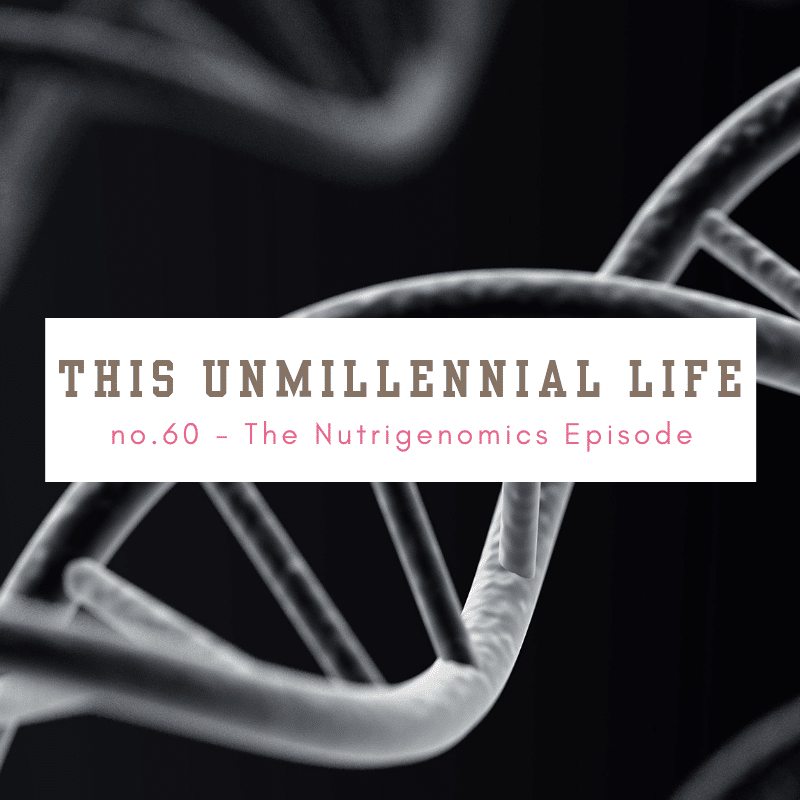 This episode of the podcast discusses why it occurs and how to treat it. No matter the generation, we all want to look our best. 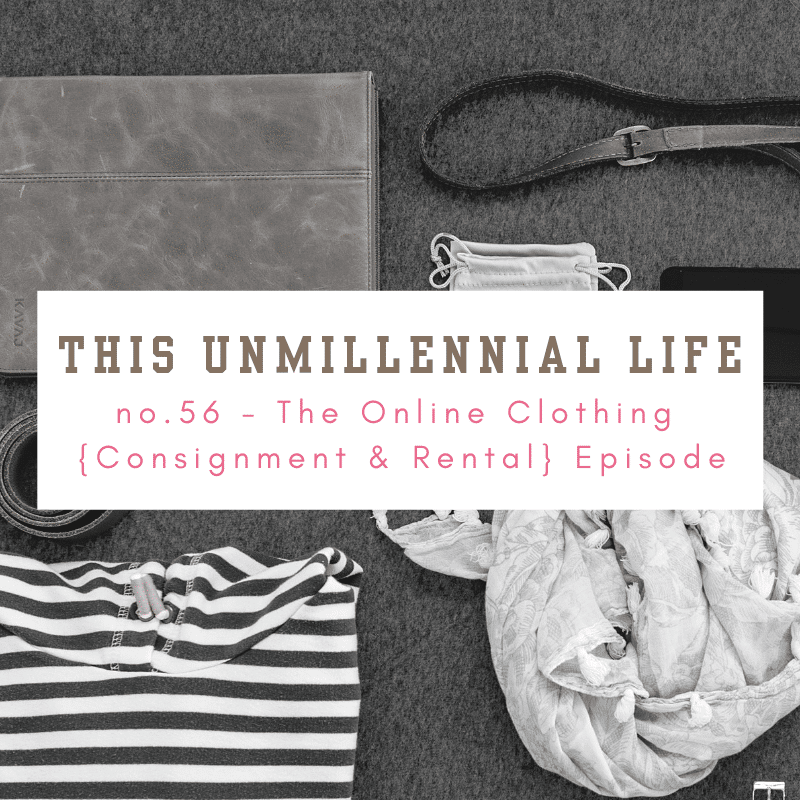 Making it affordable & easy is the goal of services like Rent the Runway, Tradesy, Poshmark & more. Until recently DEXA-scans and Resting Metabolic Rate testing were difficult to access for the average person. 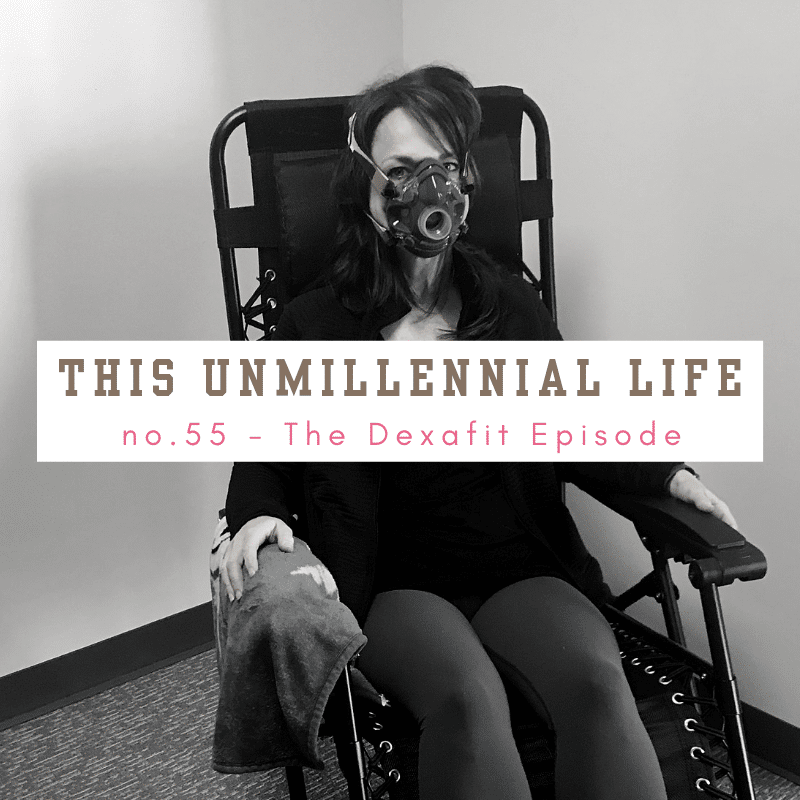 DexaFit is changing that. 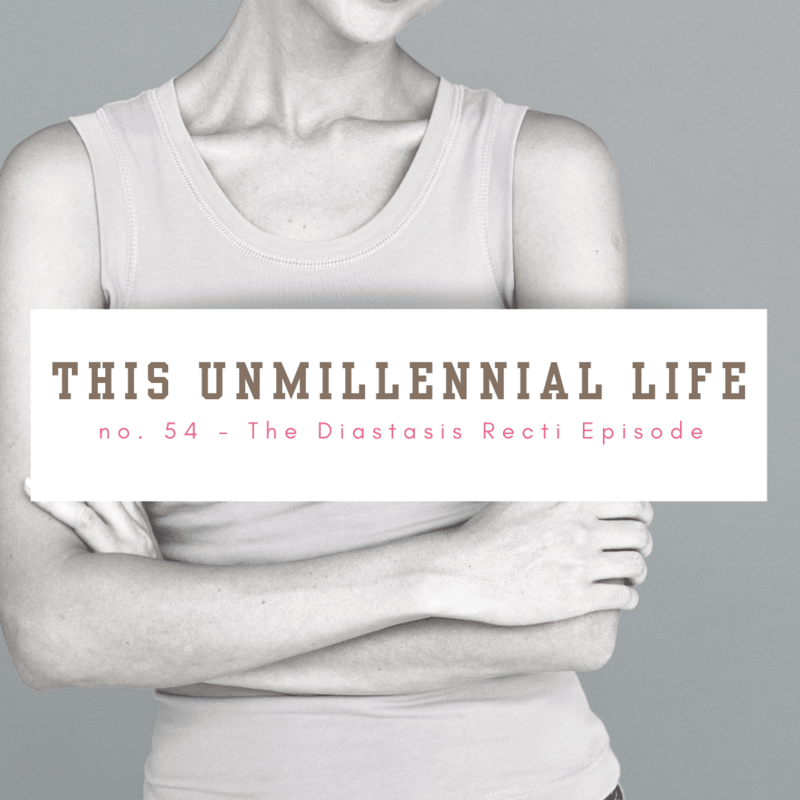 A little sprinkle when you sneeze, a “mummy tummy” that doesn’t go away long after you’ve given birth or even worse all may be the symptoms of a seldom-discussed but quite common condition known as Diastasis Recti. 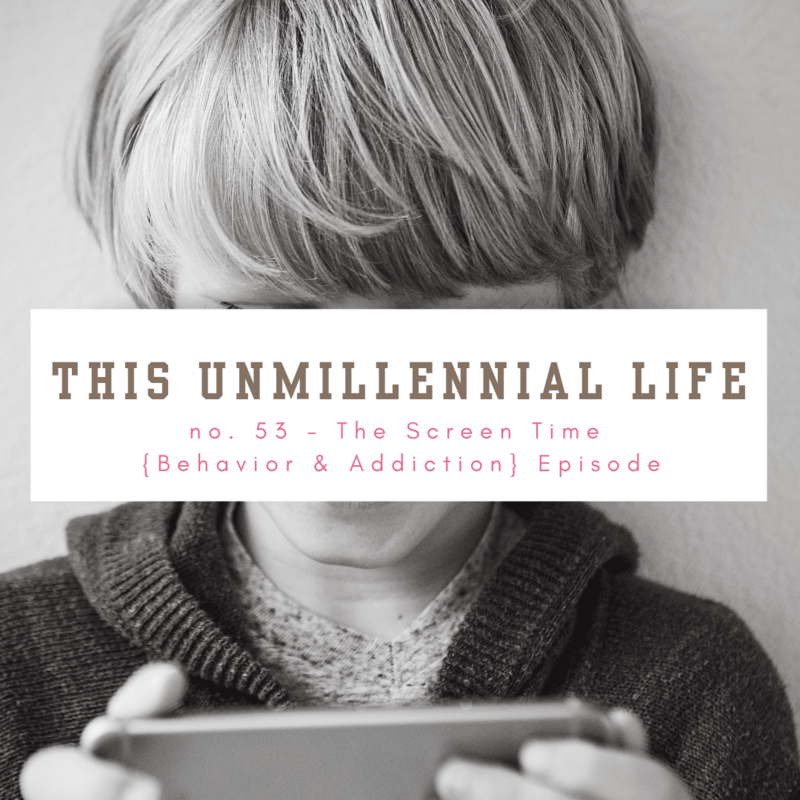 Screen time is recognized as a threat to the mental health of children. This podcast details how screens may be making children moody, crazy and lazy. 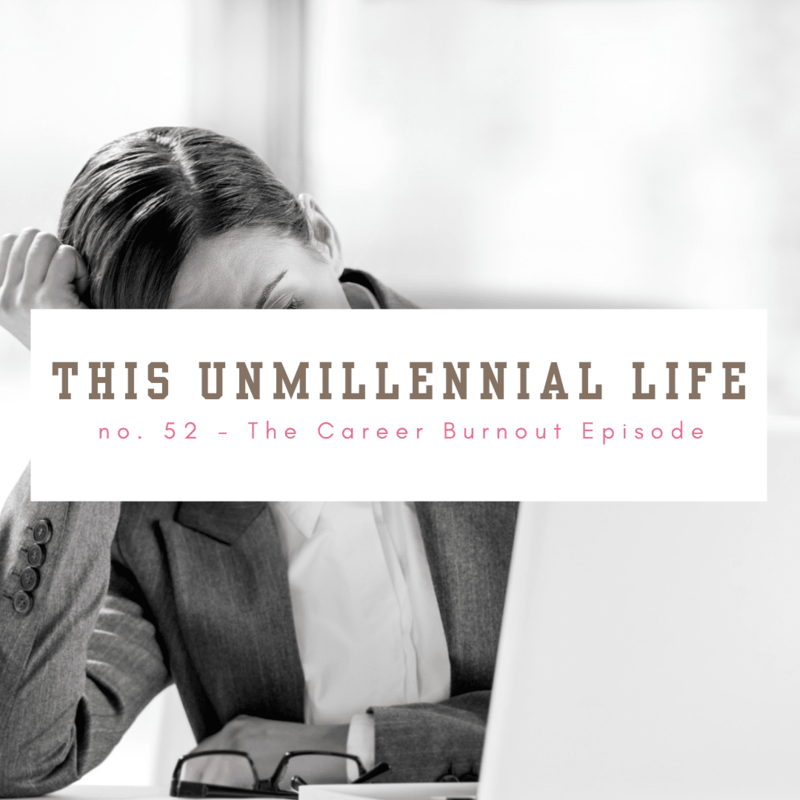 Not ready for retirement, but clearly not new to the workforce, many unmillennials find themselves at a crossroads of their careers wondering “Is this all there is?” This podcast takes a deeper look into the idea of career burnout, what’s behind it and how to overcome it. 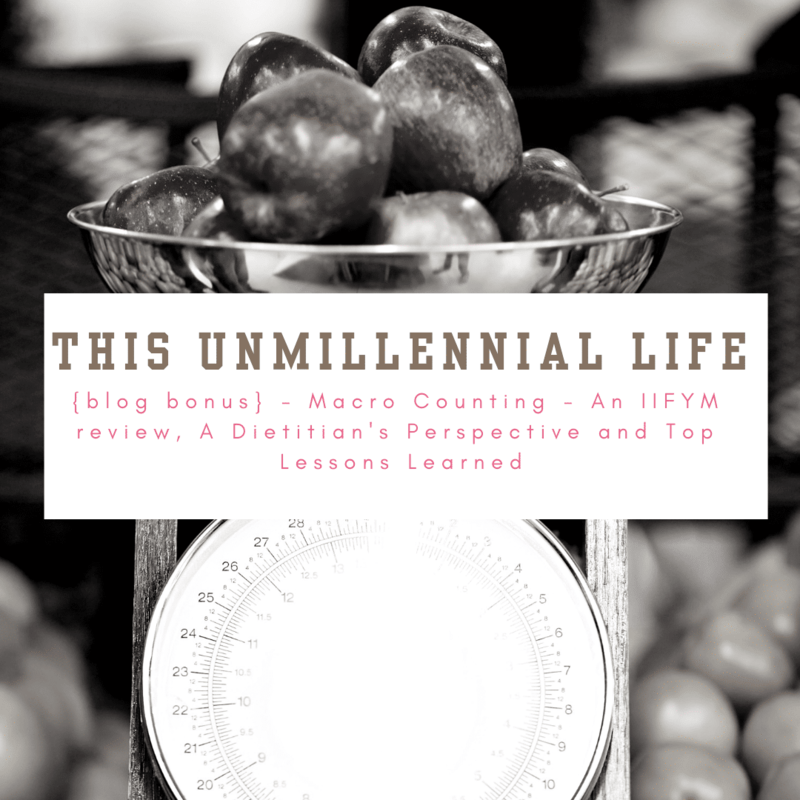 I stumbled into macro counting as an experiment via the site – IIFYM – but it’s now a way of life. 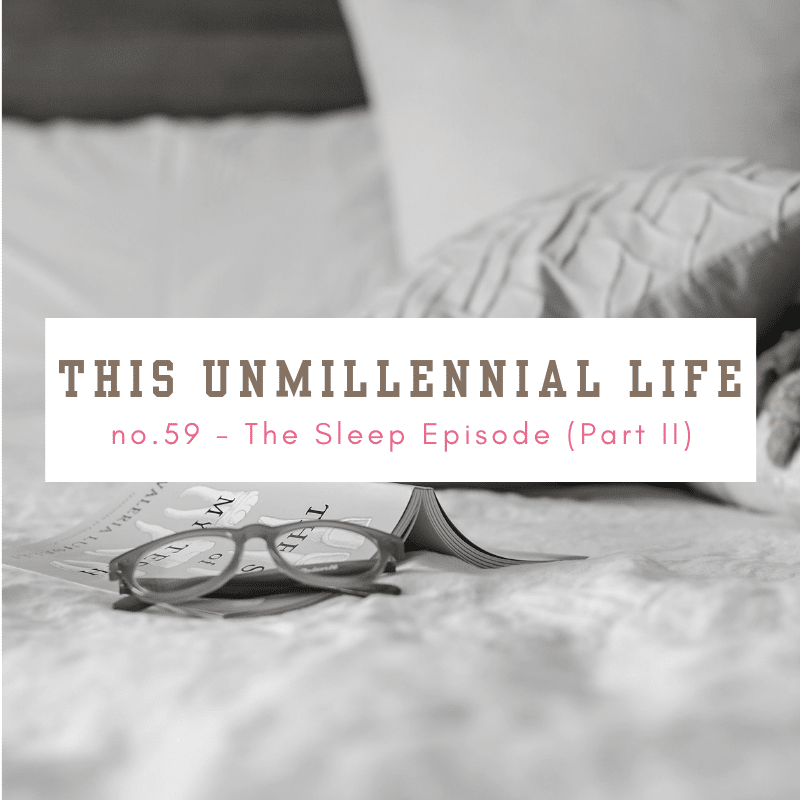 This podcast details how, why & what I’ve learned.